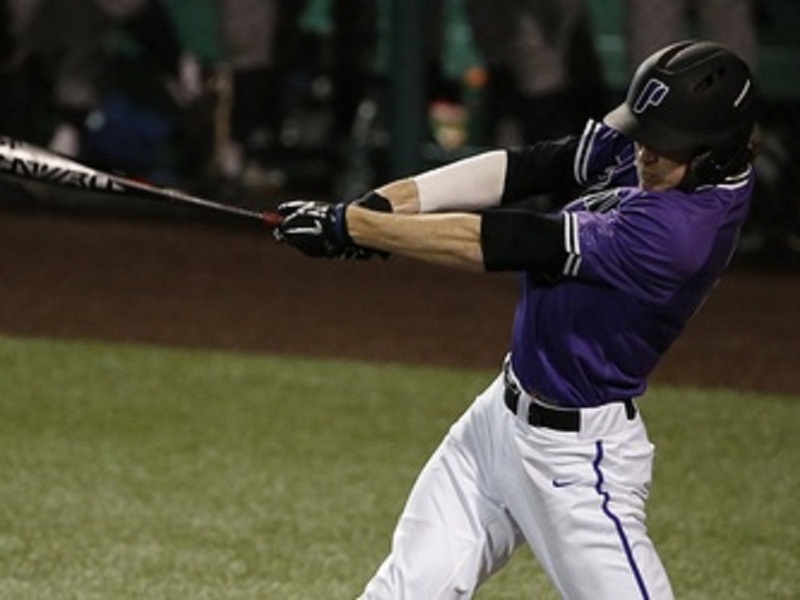 University of Portland outfielder Beau Brundage, a 2018 Knight, was named the West Coast Conference Player of the Week for March 5-11. He extended his hitting streak to a career-long 15 games, as the Pilots earned a four-game split with UC Irvine at Joe Etzel Field. For the week, which also included a game at No. 1 Oregon State, he was 10-for-20 (.500) with three doubles, three walks, seven RBIs, and three runs scored. During Portland’s win over the Anteaters on March 10, Brundage drove in three runs as the Pilots claimed a 6-3 win. 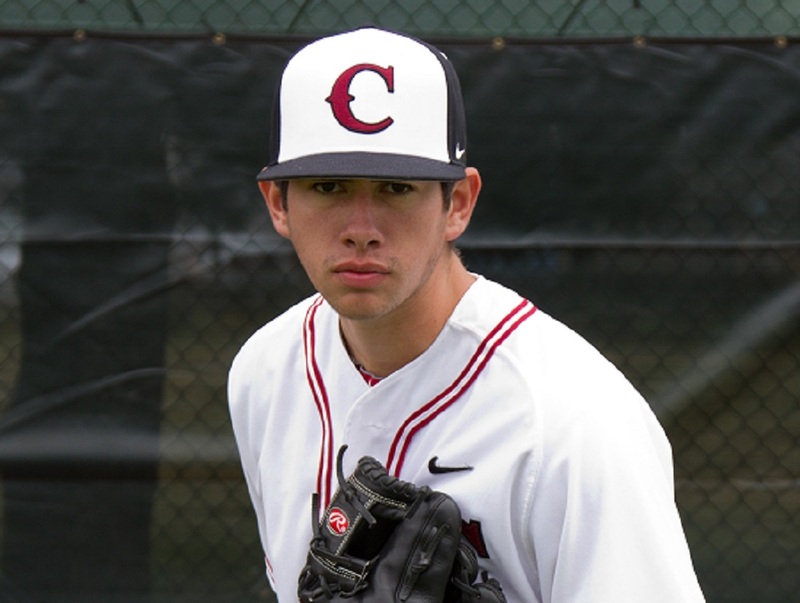 The sophomore outfielder saved his best for March 11, when he went 3-for-4 and provided a clutch, two-run single with the bases loaded and two outs in the bottom of the eighth inning. His hard-hit line drive to center field pushed the Pilots ahead 7-6, and they’d close out the win in the ninth to earn the series split. Brundage also stole a base, and threw out two runners on the base paths from center field. 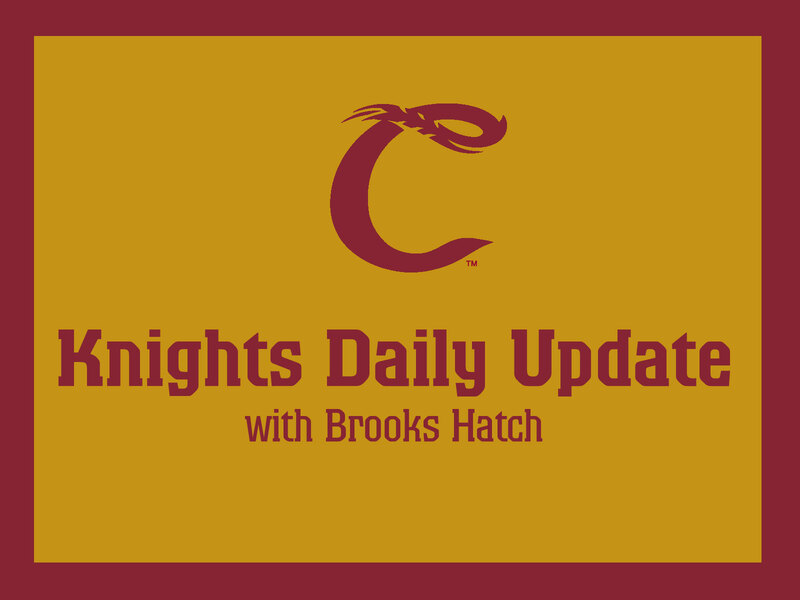 Lots of news about alums in professional baseball. The Los Angeles Dodgers have signed veteran minor league catcher Rocky Gale (2007, 2009) to a free-agent deal. The former University of Portland star was released by the Padres in February after spending eight years in their organization. Rocky reached the majors briefly in 2015 and 2017 and hit .100 (2-20) in 14 games, with a homer and two RBIs. He originally signed with San Diego in 2010 and played at every level in their organization. The Chicago White Sox have assigned alum Jace Fry (2011) to Charlotte of the triple-A International League. The former Oregon State lefty, rated as the WCL’s top pro prospect in 2011, was a September callup by the White Sox last summer and was 0-0, 10.80 in 6.2 innings over 11 appearances, with three strikeouts. He spent most of 2017 at Birmingham in the double-A Southern League. 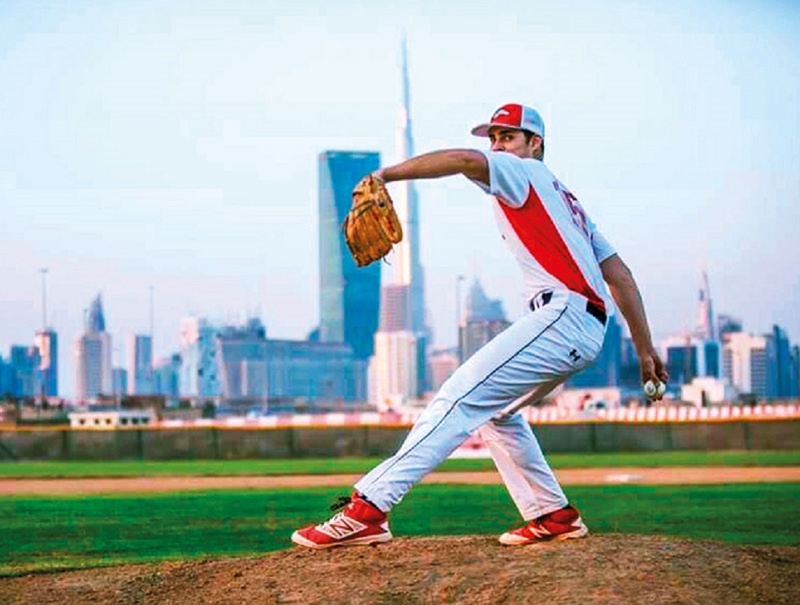 He was originally selected in the third round of the 2014 MLB draft as the 77th overall pick. Left-handed pitcher Tyler Anderson (2009) and catcher Chris Rabago (2012-13) have signed one-year contracts with the Colorado Rockies. An Oregon alum, Anderson has pitched for the Rockies the past two seasons. Rabago played at UC Irvine and has been assigned to Hartford in the double-A Eastern League; he spent 2017 with Lancaster in the high-A California League. Alum D.J. Johnson (2008-09), a right-handed pitcher, is also on the Hartford roster. Baltimore assigned pitcher Cameron Bishop (2015-16) to its minor-league camp. The former UC Irvine lefty was 1-1, 0.72 in nine games at the Rookie and short-season Class A level in 2017, with 39 strikeouts in 37.2 innings. Outfielder Mitch Haniger (2010) has signed a one-year deal with the Seattle Mariners. The Cal Poly products was their starting right fielder for much of last season. Right-handed pitcher Chase Johnson (2011) has been assigned to Sacramento of the triple-A Pacific Coast League by the San Francisco Giants. He also played at Cal Poly. The Walla Walla Sweets have signed Taiwanese catcher Wei-Chieh (Willy) Chang from Kainan University for the 2018 season. Please click here for more details, from Our Sports Central. That’s all for today. See you on Friday.